FOM is a dedicated web solution company, whose goal is to enable its customer’s profitability through building web solutions that work for them. 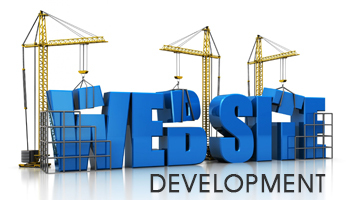 As web development company, Flash On Mind has extensive web design and development skills. Our directory lists web-site designers categorized both by location and by specialization. 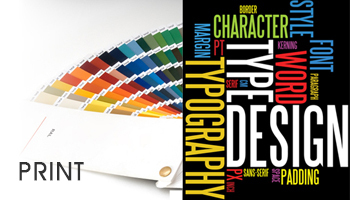 Below are some languages we use for web designing for easy operation. 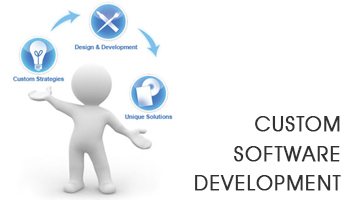 We provide you tailor made software’s that are specially developed for some specific organization or other user. 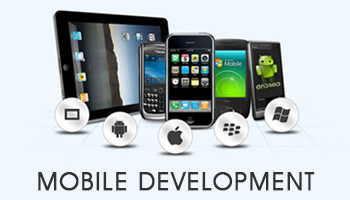 As such, it can be contrasted with the use of software packages developed for the mass market. Companies commonly use custom software for critical functions, including content management, inventory management, customer management, human resource management, or otherwise to fill the gaps present in the existing software packages. 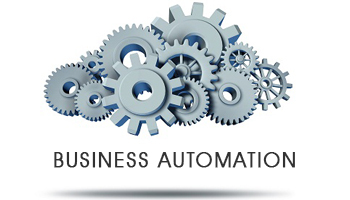 Business Automation is to use computers and technology to automate a process in business. This gives competitive advantage to medium-sized and larger firms along with reducing costs. Our team will write the plan differently for presentation to a banker than you would for a venture capitalist, an underwriter, or a private investor. To be competitive and achieve long-term success, it is critical for any service-based organization to have complete control and transparency into its processes. Its solutions must streamline, automate and integrate the delivery of services and projects, and address the unique requirements for specific vertical markets. With the correct business automation solution, value will be quickly measured in three ways: increased revenues, decreased costs and accelerated cash flow cycles. FOM is very well known in printing industry and use best of printers with Competitive Prices. We are known for our color matching and high end quality which we provide. 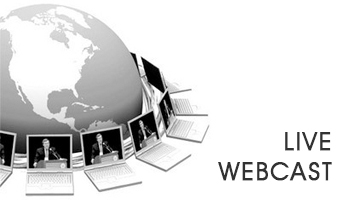 In Media section we have recently introduced live webcast which is in great demand these days. We did it for Pearl Academy of Fashion & Fashion Fad recently. I Phone, Android and I Pad are the most perspective next-generation mobile platform in the today’s market. The process of designing an I Phone/I Pad application is very much like to that of the creating a Mac OS X application. I Phone is a mobile platform, and it has other purposes when comparing with a Mac OX. When designing an I Phone/I Pad application different approach is needed. Such features like touch screen, limited memory size and completely different field of use, should be carefully taken into consideration. Building an app on Facebook gives you the opportunity to deeply integrate into the core Facebook experience. 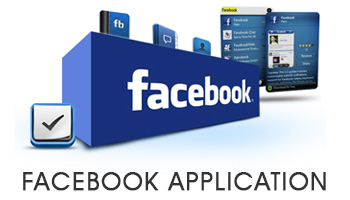 Your app can integrate with many aspects of Facebook.com, including the News Feed and Notifications. Recently built similar application for Fashion Fad. 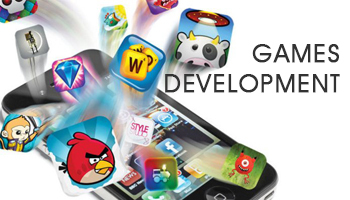 We are making games on different platforms which are build on flash and require experienced professionals for that. Our team of flash developers work on it and we have done with some projects also. 3D graphic animations including animated 3D models are a great way to bring to life an idea or design that is still on the drawing board or just difficult to describe with words. 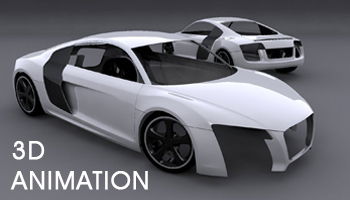 3D animations can make visual that which is invisible or hard to conceive. The team we have for 3D in business have experience of more then 12 years and highly trained professional. 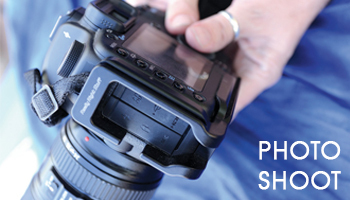 Photo-shoot and video is also one of our USP. We do high end photography and video shooting. We do personal, commercial, professional, outdoor and indoor photo-shoot. We have professional photographer’s who work with us having experience of minimum 10 years in the industry.